Mercy and Grace Ministries provides church services to the church behind prison walls and juvenile facilities. We bring teaching, preaching and testimony to deliver hope, give encouragement, and reveal the love of Christ for transformational change. 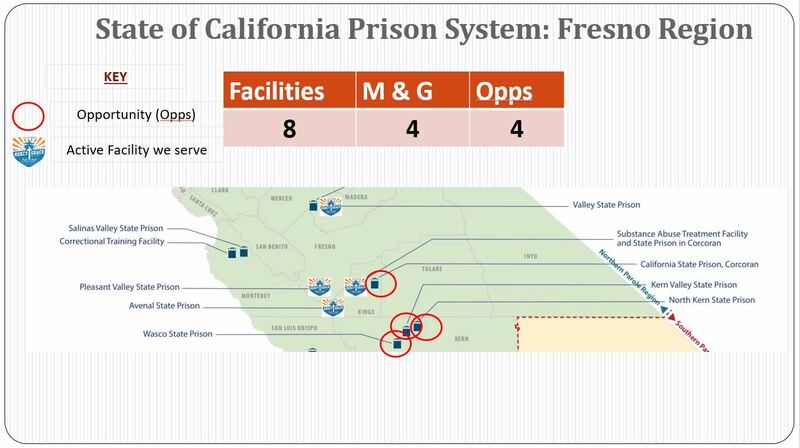 Fresno is a strategic region that is centrally located and will serve 9 state prisons within 1.5 hours. Mercy and Grace already serves 4 of these facilities. Build regional teams closer the facilities we serve. Build teaching and go team's for prison and juvenile facilities. Add programs that better serve the facilities outside of weekend church services. Provide educational resources for Chaplains to better serve the church. Create strategic partnerships to sustain ministry financially. 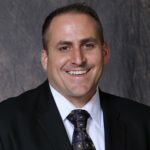 Eric Mueller will be the Fresno Regional Director. Eric joined the ministry in 2012 as the Vice President of the ministry and is a board member. Since, 2013 Eric has been on the preaching team and he helped launch the Fresno Region. Eric is married to his lovely wife Renee and they live in Fresno with their dog Emmi. There are 9 State Prisons within an hour and a half of Fresno. We are looking for volunteers to serve in these prisons. The following opportunities are available. If you are interested, your FIRST Step is to go to the Mercy and Grace 101 class. This class will give you everything you need to serve.